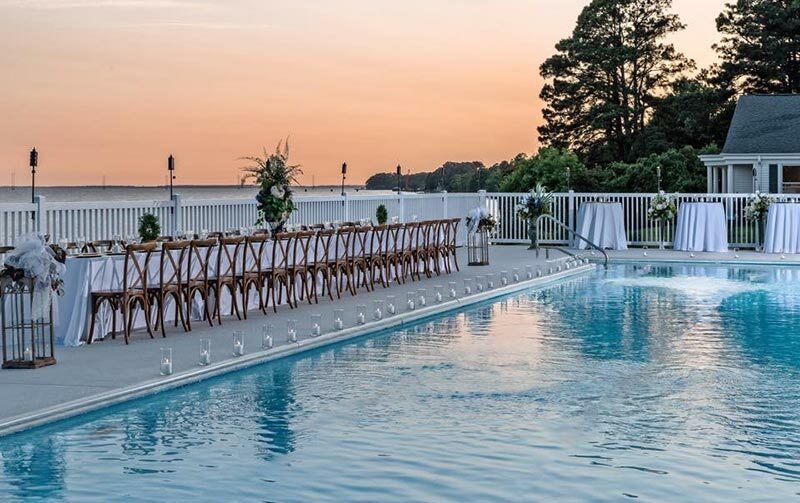 When it comes to your Happily Ever Edenton Wedding™ there are so many spectacular locations to choose from. 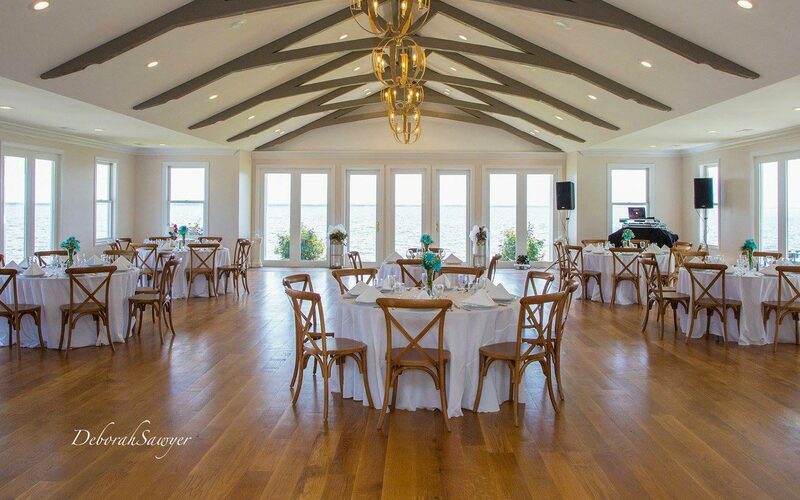 Are you dreaming of a waterfront wedding, an intimate wedding or a more traditional location like a church or the courthouse? Our Wedding Planners will work with you to book the location of your dream wedding, and can offer a number of locations for the reception. 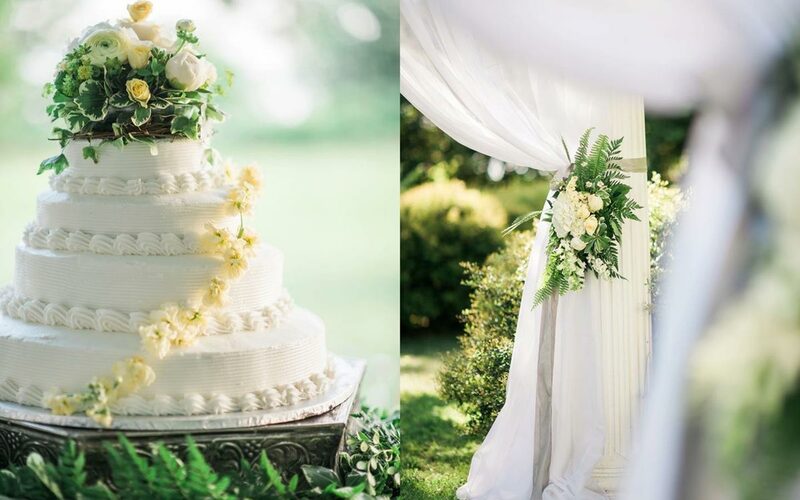 A historic inn on two and three quarter acres with picturesque grounds it gives the bride and groom a unique setting for their destination wedding in North Carolina. 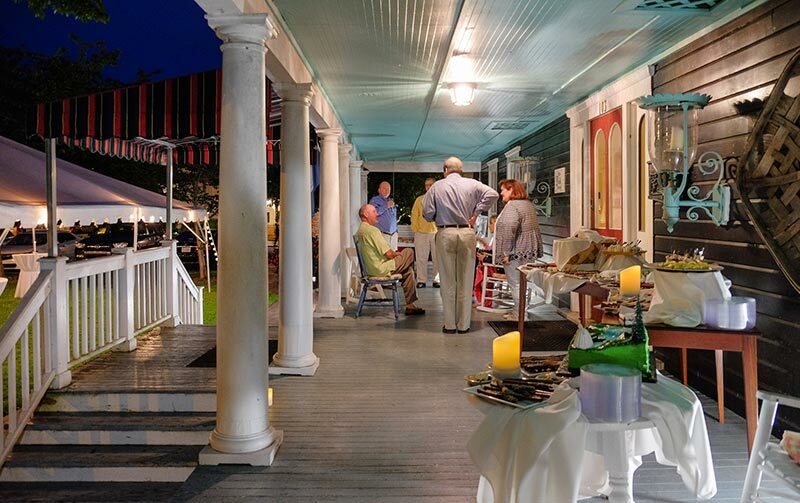 The historic property has a wonderful wrap around porch, and extensive grounds. 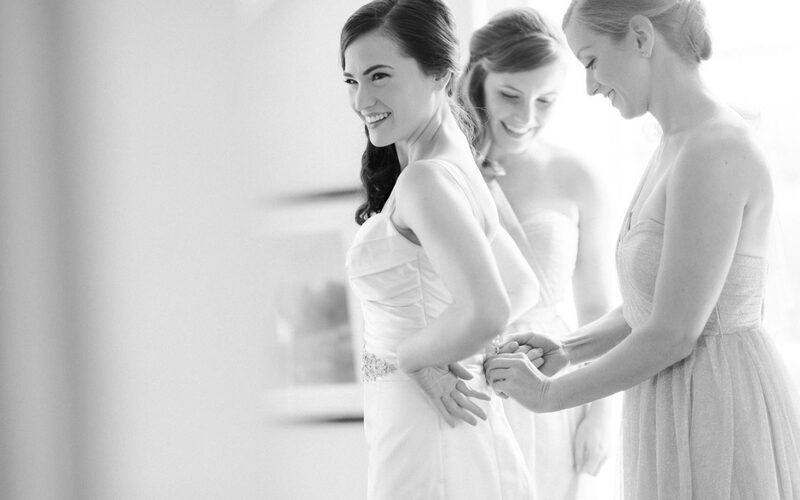 With 20 rooms, and a private honeymoon suite, The Inner Banks Inn is the perfect place for your intimate wedding. The Pack House barn is a converted tobacco barn and is located on the grounds of the Inner Bank Inn. 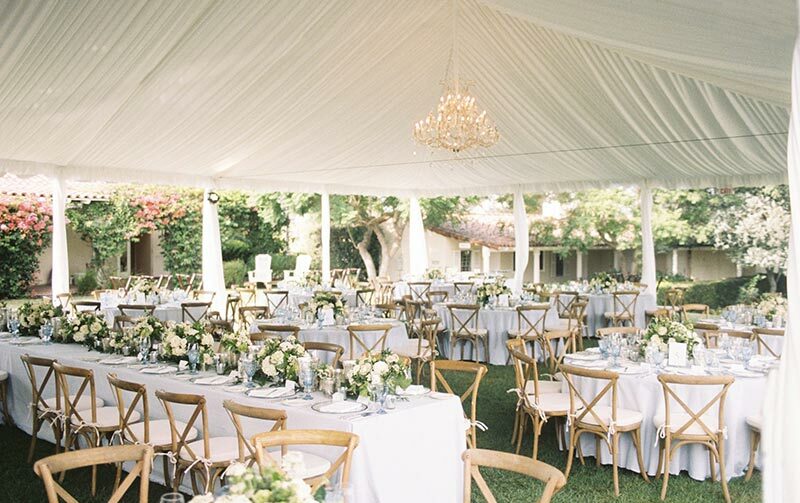 It makes for a picturesque location especially for rehearsal dinners, small weddings. The Pack House barn has 8 unique rooms surrounding an open lower floor with sitting area and small kitchen and a covered porch. 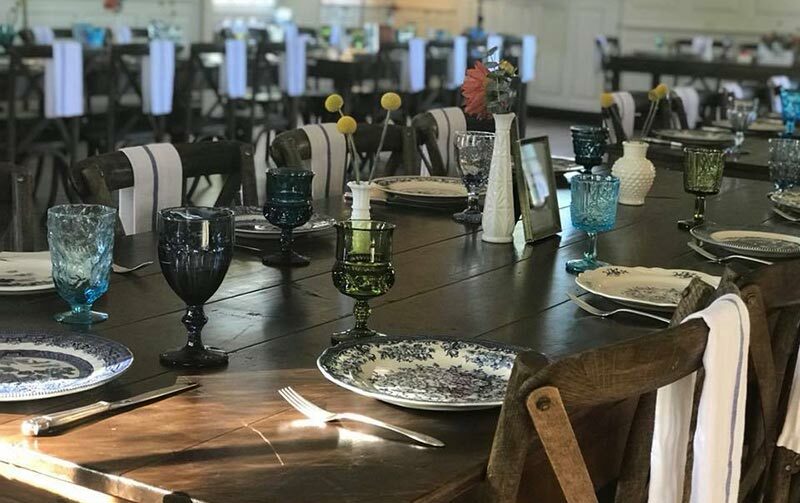 The Table restaurant at Inner Banks Inn, with our award winning farm-to-table cuisines allows you the option of having your rehearsal dinner, wedding morning breakfast, and wedding reception all in one location. 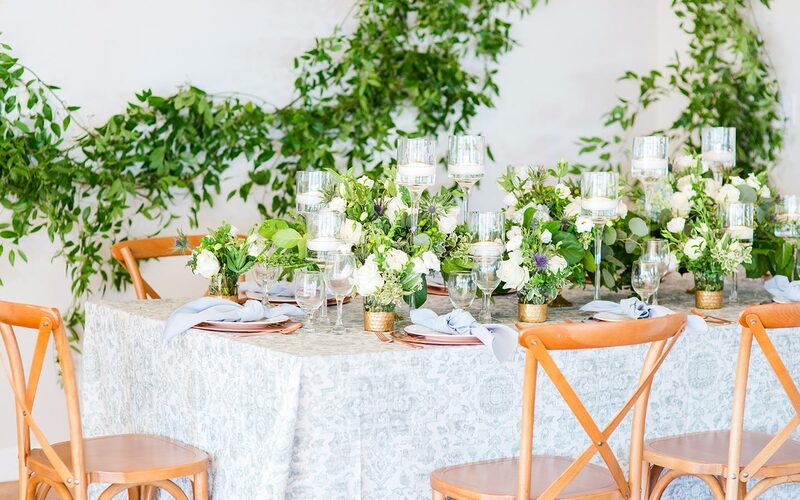 A top ranked restaurant on the grounds of the Inner Banks Inn, with exceptional service, delicious plates and open patio, it is the ideal setting for your smaller wedding. The Penelope Barker House was originally built in 1782 and faces the water. It is a unique building with three stories with a double porch overlooking the water front. 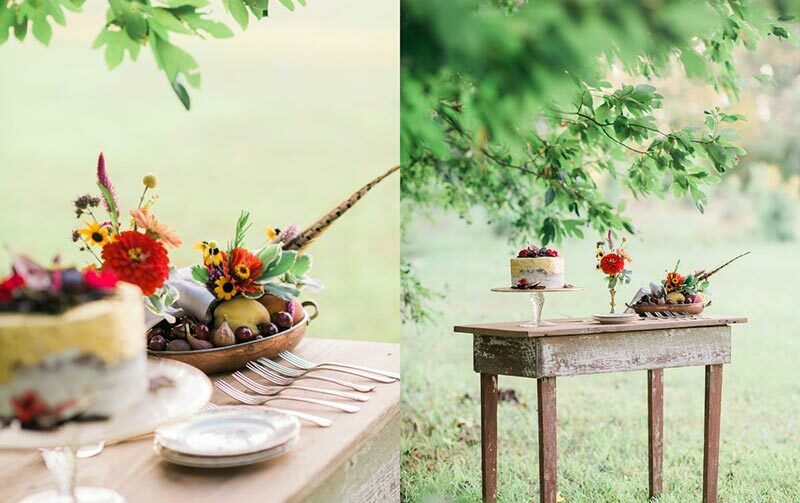 Our catering and wedding team will work with you to host your wedding at other historic houses in the area including the Penelope Barker House, with the combination of lodging at the inn and a historic location for the wedding you will create lasting memories. 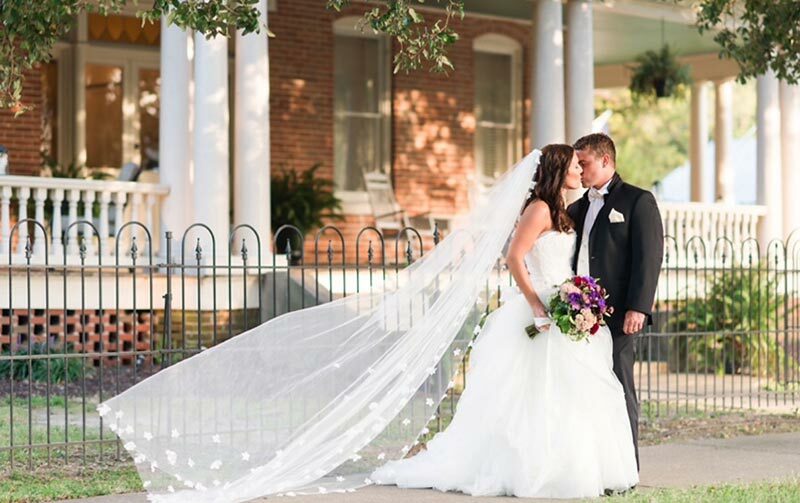 The Courthouse is an elegant, Georgian styled building with bell tower and it makes for a unique and historic setting for your Edenton wedding. 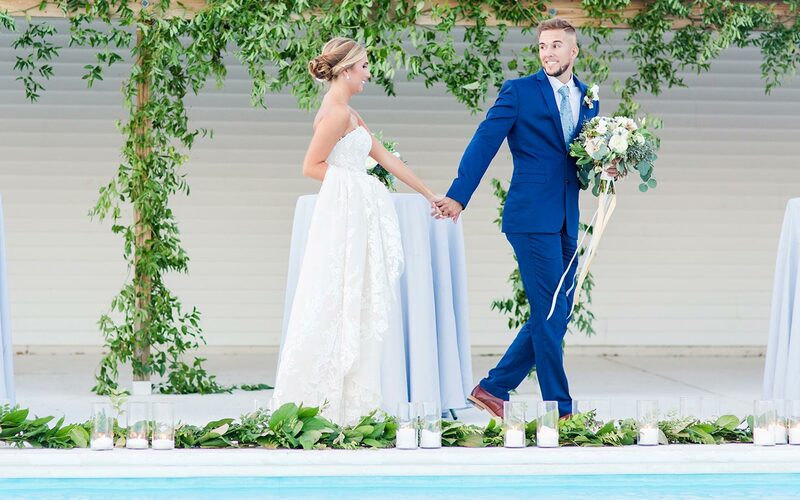 Plan your wedding at the Courthouse with our wedding co-ordinator and select from a number of catering and lodging packages that fit into your budget. 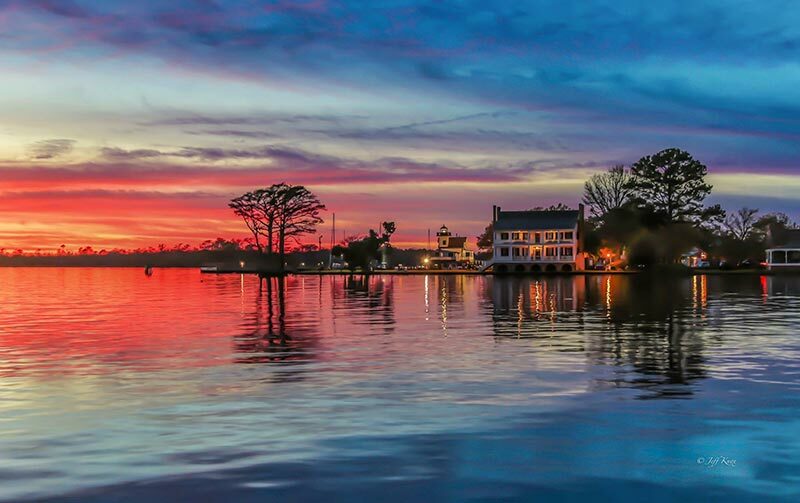 The Cupola House is a historic house located in Edenton and was built in 1756. The Colonial Revival Gardens that surround the house really showcases the reason why Edenton has been named by Forbes as the “South’s prettiest small town”. If you are looking for an intimate garden setting to say your vows then this is the perfect location. Enjoy the Colonial Park and Cupola House Gardens with catering from our award winning catering team from The Table restaurant.